Darebnb has become one of the top resources for people looking to make money renting their spaces on home sharing platforms like Airbnb. I've written a successful e-book, built a community of loyal fans and e-mail subscribers, and built relationships with strategic partners and sponsors. 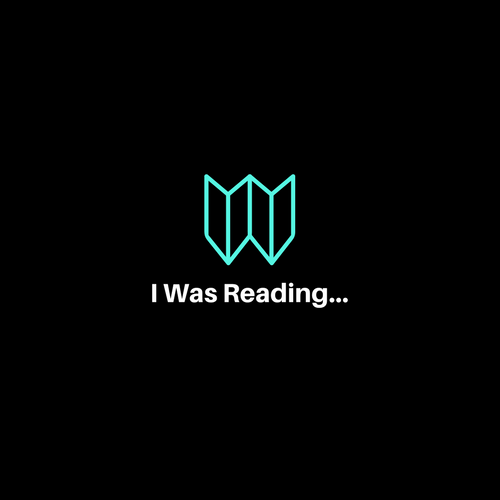 Iwasreading.com is a literary side project of mine that's inspired by modern day digital book clubs. The goal is to connect like-minded readers from around the world to expand their literary horizons.